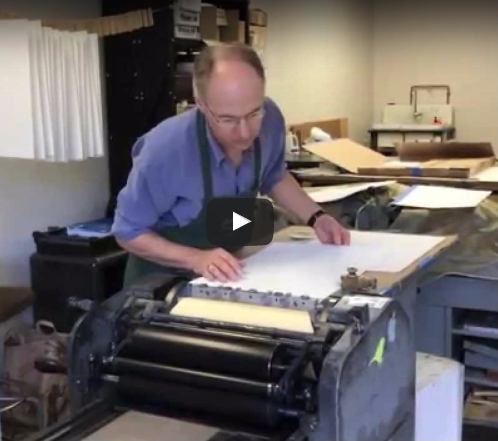 A video on the making of Robert Schultz’s artist’s book Face to Face was produced by Kevin McFadden of the Virginia Foundation for the Humanities and the Virginia Arts of the Book Center. Watch the video on virginiahumanities.com. All content © 1976 - 2019 Robert Schultz.